The Cold War might be over, but the U.S. and Russia are once again in direct competition in the race to gain access to the Arctic and project force from the polar region. This reality has raised the stakes and accelerated the clock for the development and production of a modernized U.S. icebreaker fleet … or just a single ship. An icebreaker is among the greatest acquisition priorities of the U.S. government, wedged between the interests of the U.S. Navy and the U.S. Coast Guard. 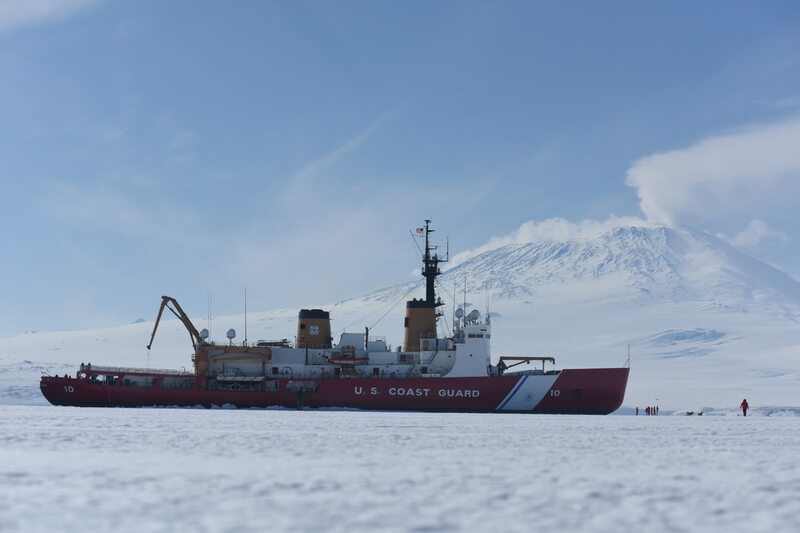 The existing fleet of icebreakers operated by the Coast Guard is anemic, with only two that can be fielded, and the ships themselves are on borrowed time, even surpassing the age of other military relics that have since been upgraded or replaced. Russia has the clear advantage, given its geography and an already strong Arctic presence that the U.S. has yet to match. Right now, Russia is reported to have over 40 ships with more in production and development. As for the two icebreakers operated by the Coast Guard, the more reliable of the two is one engine failure away from catastrophe and the second is essentially a floating research lab. Things have gotten so bad for the crews that they have started cannibalizing other assets and even resorted to ordering parts over the internet. That is no way to execute a national strategy, let alone a ship program with only two operational hulls. In large part, inadequate investment has been a contributing factor, both for the existing icebreakers and future development, but there's also the fact that building even just a single icebreaker has ranked very low on the priority list for at least the past decade. This is slowly changing, prompted by Russia's gamesmanship and global expansion, as well as the reality that for too long the U.S. failed to build new icebreakers and is now paying the price. That cost is in the form of an icebreaker gap. Projections identify a new icebreaker as a ten-year acquisition project and only until this year has the Obama Administration gotten serious, requesting $150 billion for the initial phase of development. The U.S. Senate just upped the ante, allocating $1 billion for the full cost of an icebreaker. This funding is still uncertain due to the inner-workings of Congress and other funding confrontations expected during the President's last term. Nevertheless, it is funding that is long overdue. Even with full funding, a single icebreaker will still take approximately 10 years from start to finish. That does nothing to close the gap in capability that has been created. So what to do in the meantime? The options are limited to refurbishing existing ships or entering into leases, both of which must be examined and factored into the overall cost of operating in the Arctic. Even so, this must not distract from the pressing objective of completing a vessel as speedily and efficiently as possible. Another opportunity is presented to not limit icebreaker acquisition to one ship. The Senate was right to prioritize icebreaker production with a $1 billion allocation, but with that funding within reach, why limit ourselves to one? With that funding, Congress can consider buying a single ship, as the Senate has, or reallocate available funding for two ships that can be acquired as part of a block buy — a more optimal scenario that better reflects U.S. interests. Beyond this, there's an opportunity to build in the upfront cost of combined materials for two ships while production commences on the first — helping to maximize savings. Ron O'Rourke, a Congressional Research Service specialist in this area, has stated that a block buy would reduce overall costs by 5 percent — amounting to $100 million in savings for a two-ship acquisition. There are even additional cost savings available to the Navy at the margins, depending on which shipyard might receive the contract for production. So why not apply the funding more intelligently with the aim of maximizing efficiency and reducing costs that are sure to be incurred over time? It makes perfect sense but it will take Congress — to include the authorizing and appropriations committees — the Coast Guard and the Navy to be on the same page. In this same regard, a persistent problem is that the Navy views icebreaking as an asset to enhance capability, while the Coast Guard, despite its Arctic mission, views an icebreaker as an operational asset. Neither has been enthusiastic about absorbing the costs even though both the Coast Guard and Navy have a mutual interest in icebreaking — from new production to leases. Closing the capability gap will take an all-of-government approach, something the administration, the services and Congress must realize. The time to make decisions is right now, otherwise there is a risk of higher costs and lost opportunity in the long-run. The U.S. cannot afford either. In this case, there is too much to lose and even more for Russia to gain. Rep. Duncan Hunter, R-California, says the military should pursue a block buy of icebreakers to reduce the cost of each while increasing the nation's capabilities in the polar regions. 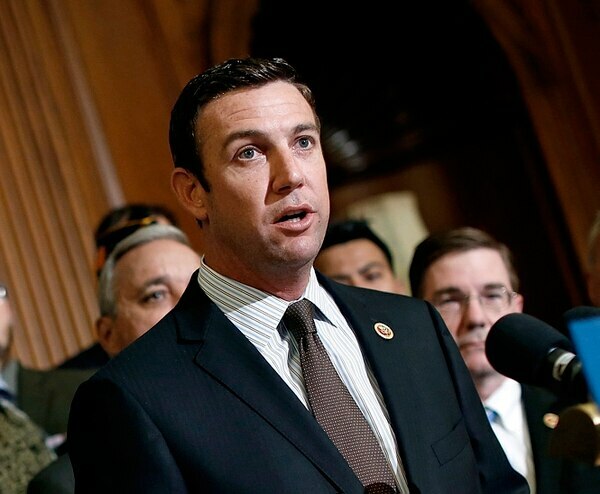 Author note: Rep. Duncan Hunter, R-California, chairs the House Coast Guard and Maritime Transportation subcommittee.